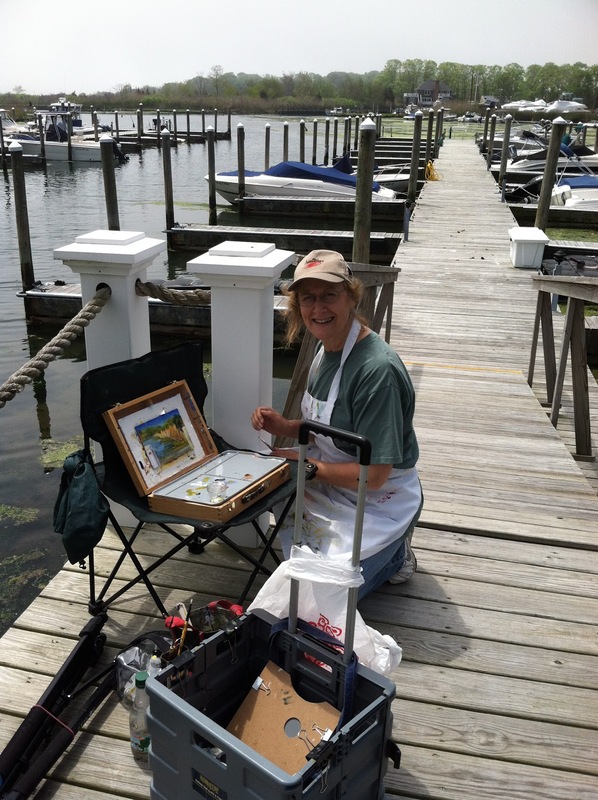 What a peaceful and serene location to paint! Rescued horses in white fenced pastures, waterviews, boats, lakes and beautiful birds and wild life. Can't wait to go back! Thank-you Susan and Claire! While PALS began our painting season in NY, I was fortunate to be asked to teach Plein Air painting in Umbria, Italy! 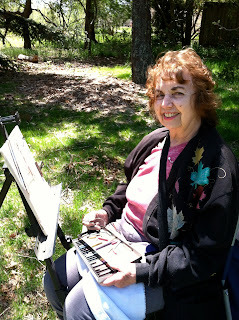 I had the best time with amazing people, and we traveled to a new location every day to Plein Air paint! and daily dinners that lasted up to 3 hours! Yes, we had the best time! 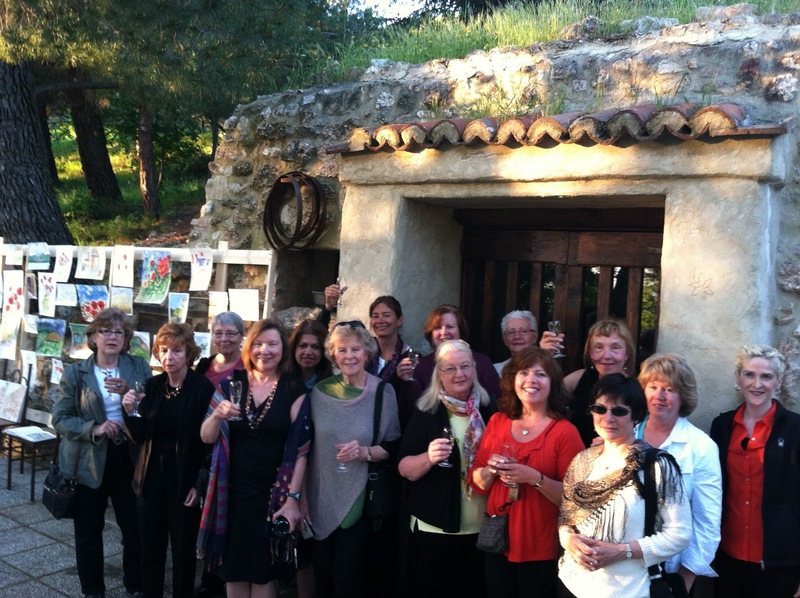 Our finale' evening we had an art show with over 42 paintings! 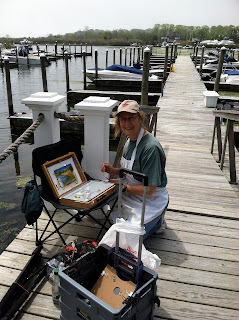 Special Thank-you to Paula, Kathy, all the beautiful artists, Peppe, Letizia, and everyone at Malvarina...any one interested in traveling and Plein Air painting with me next year, please let me know! Welcome back PALS! 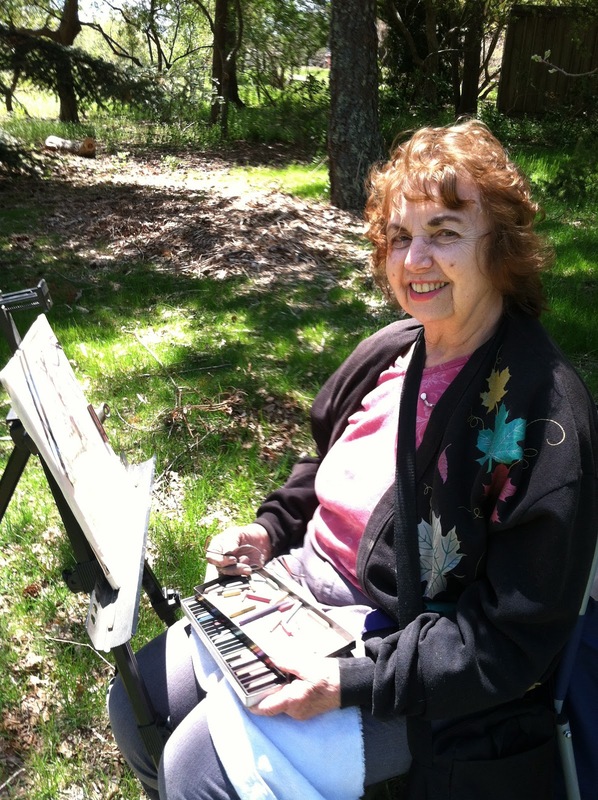 The weather has warmed up, the grass is green and trees and flowers have begun to blossom, which means...Plein Air time! Bayard was wonderful and it was great to see some artists enjoying their day! Welcome!